You didn’t just begin planning for your big day after receiving the ring. Let’s face it, it’s something you’ve been dreaming about since you first realized he was ‘the one’. We understand that experiencing the wedding of your dreams while still maintaining your budget is a top priority. Don’t worry, you’ve come to the right place. 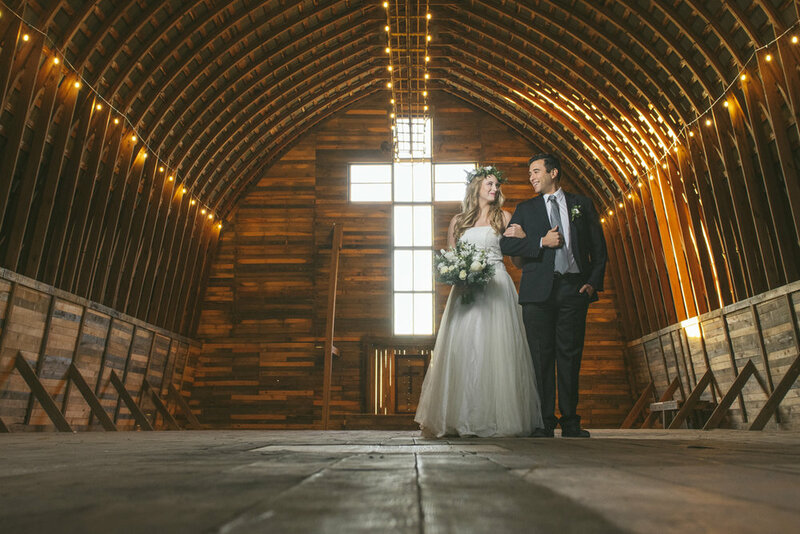 A beautiful and affordable wedding at Amazing Graze Barn is a definite reality. 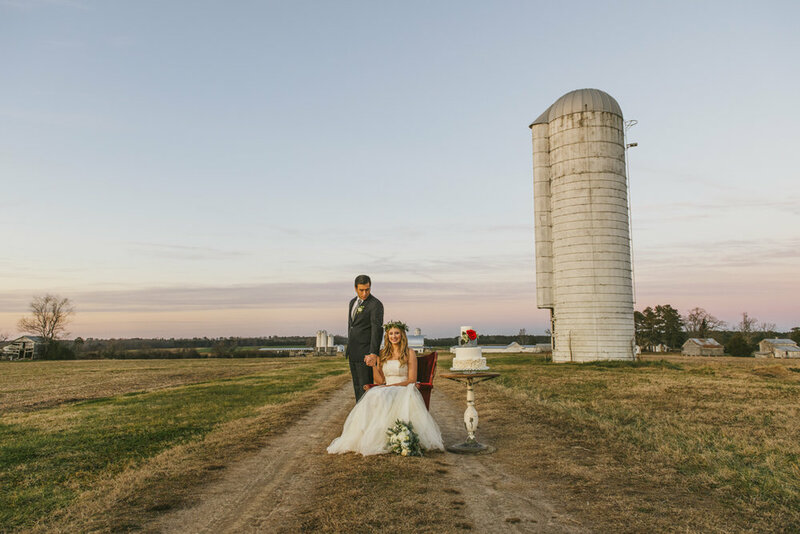 We believe our authentic dairy barn venue nestled against gently rolling pastures is a unique place to celebrate your love story. Wouldn’t it be great for your special day to have a lasting impact long after the dancing has ended? Let your love multiply at First Fruits Farm. It is a beautiful farm and a convenient location! It has such possibilities for events both inside and out. Most questions can be answered by checking out our FAQs page. Please contact us HERE to request a tour of our venue. Tours are by appointment only please.